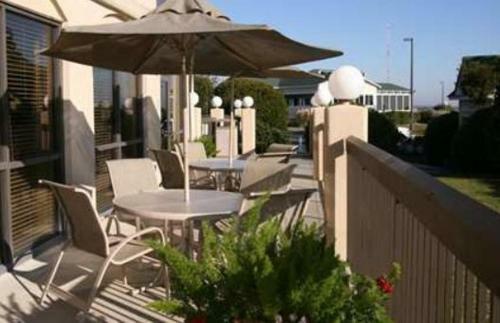 This waterfront hotel is located in Georgetown next to the Georgetown Landing Marina. 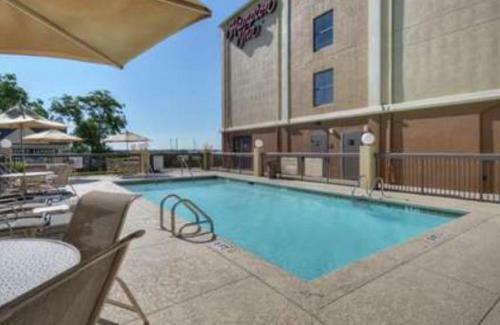 The hotel features an outdoor pool, continental breakfast and spacious guest rooms. 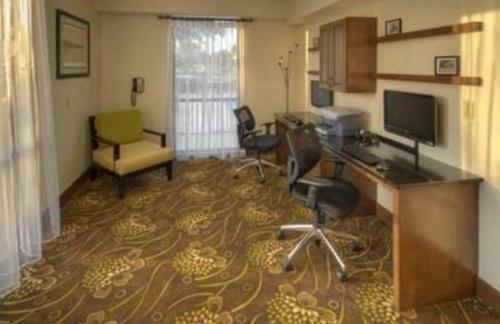 Georgetown-Marina Hampton Inn rooms offer a coffee maker and large work desk. 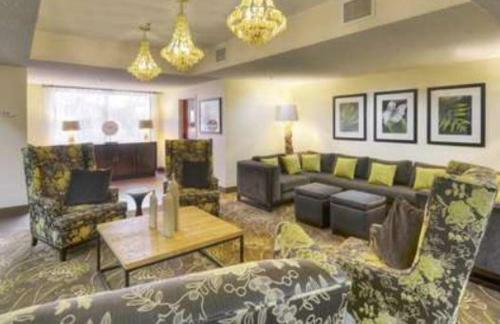 Guests are also provided with cable TV and free WiFi. 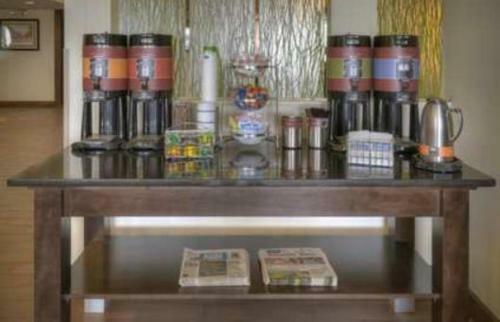 Hampton Inn Marina Georgetown has a business center and gym. Laundry services are offered and free parking is available on site. 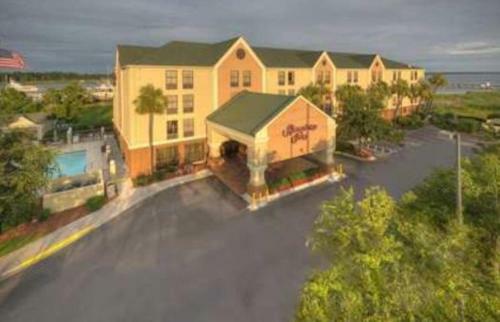 Hampton Inn Georgetown-Marina is only a 5-minute drive to the Georgetown Rice Museum and Kaminski House Museum. 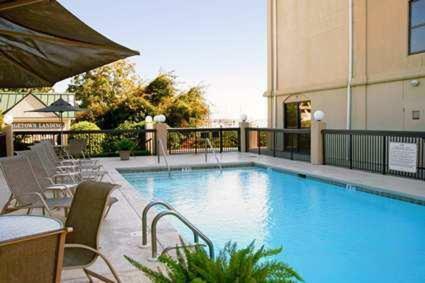 A number of shops and restaurants located on the waterfront are within walking distance of the hotel. Myrtle Beach is 30 minutes away. 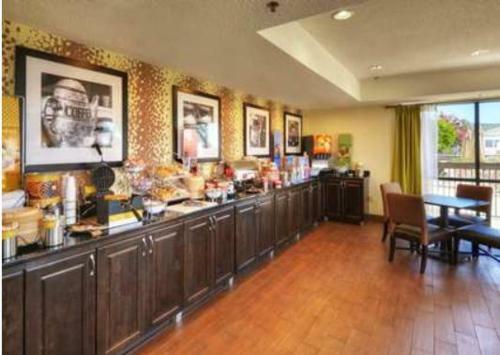 the hotel Hampton Inn Georgetown-Marina so we can give you detailed rates for the rooms in the desired period.